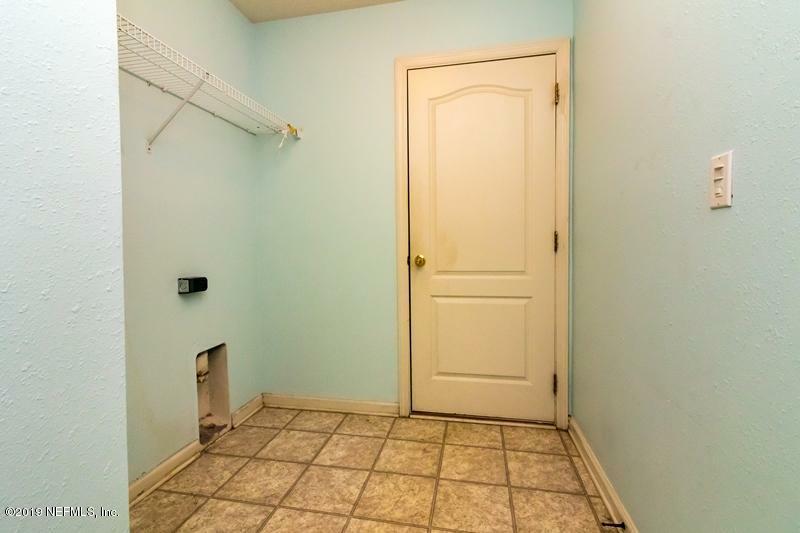 Come view this single family, stucco, home with lot of potential and convenient location within 'Meadows at ST Johns.' 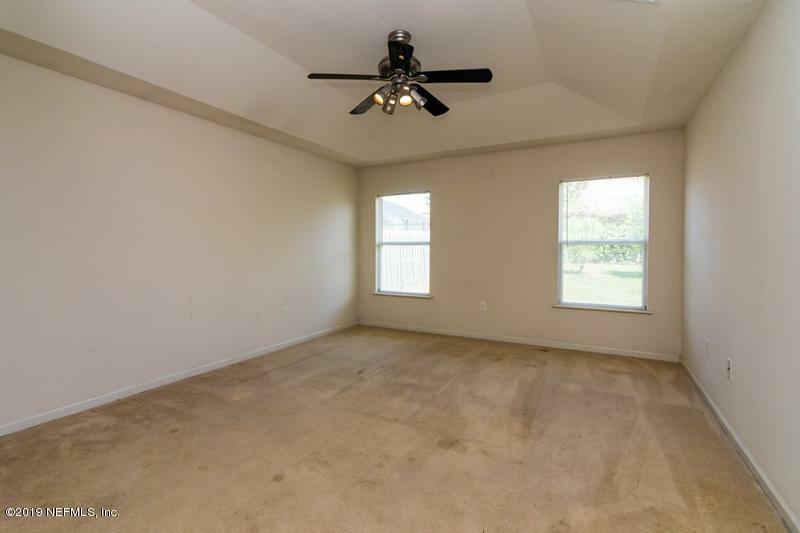 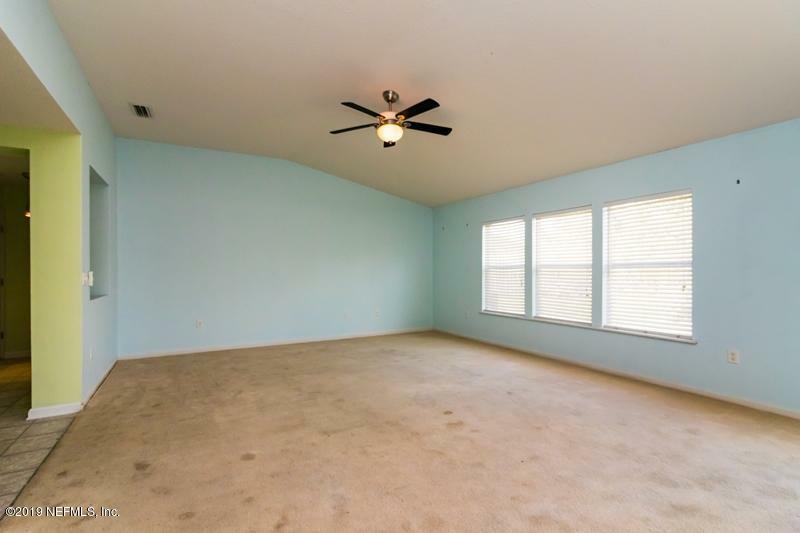 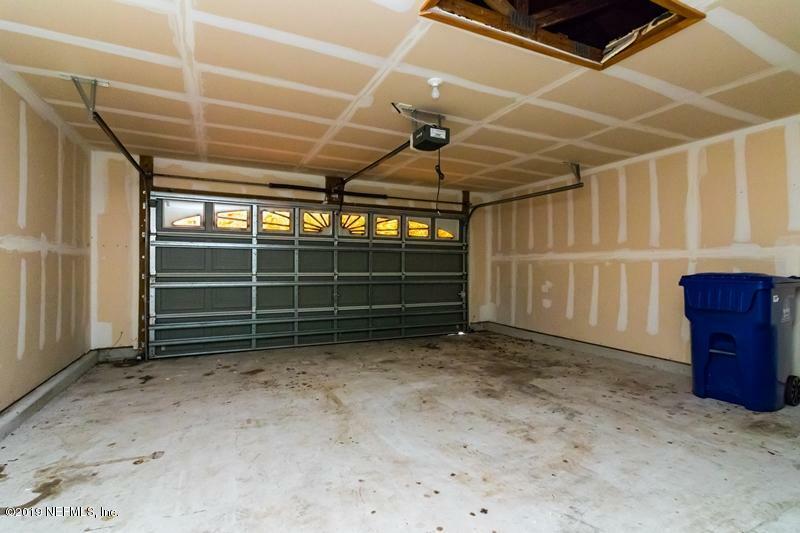 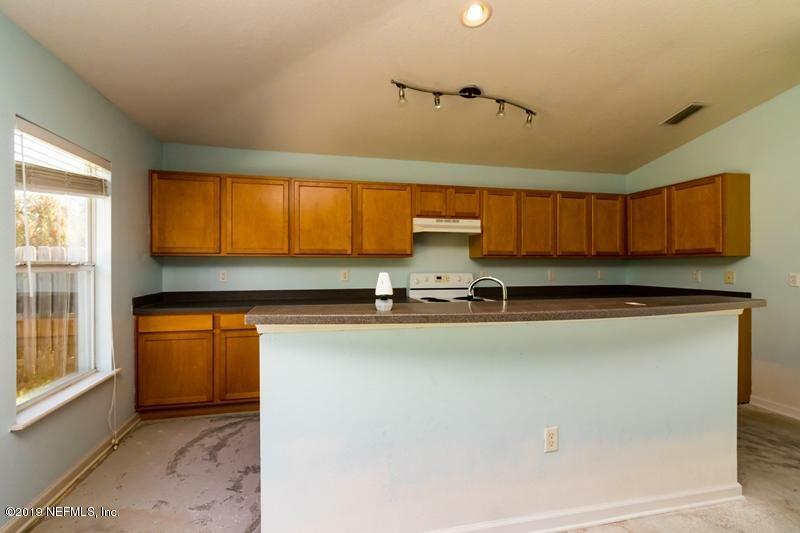 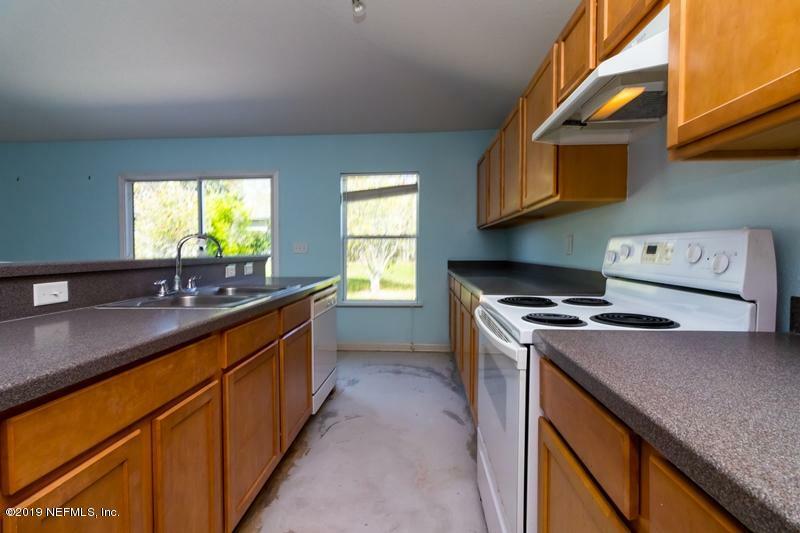 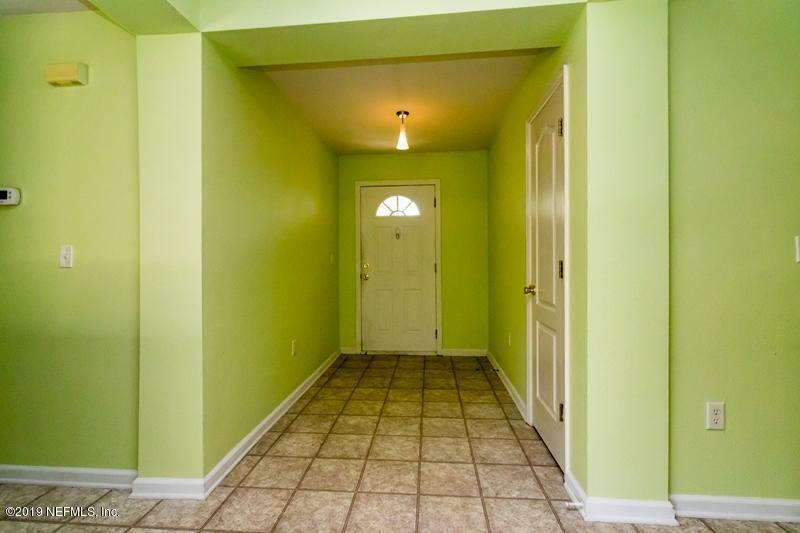 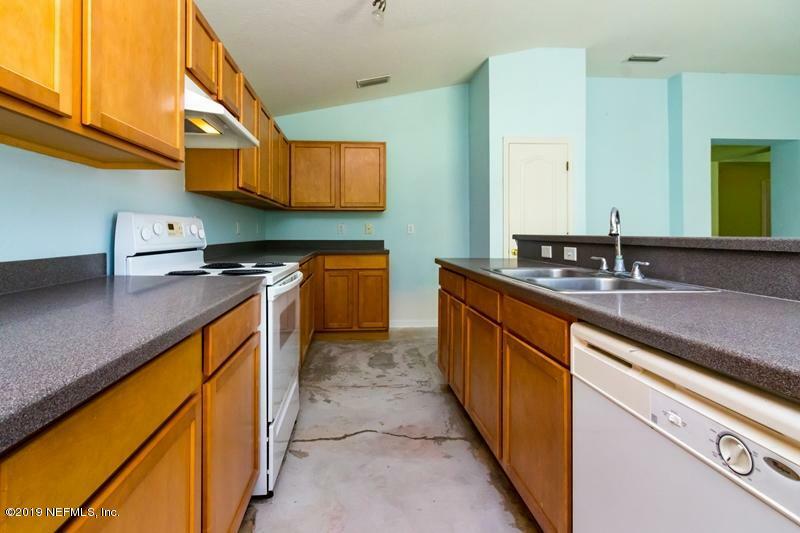 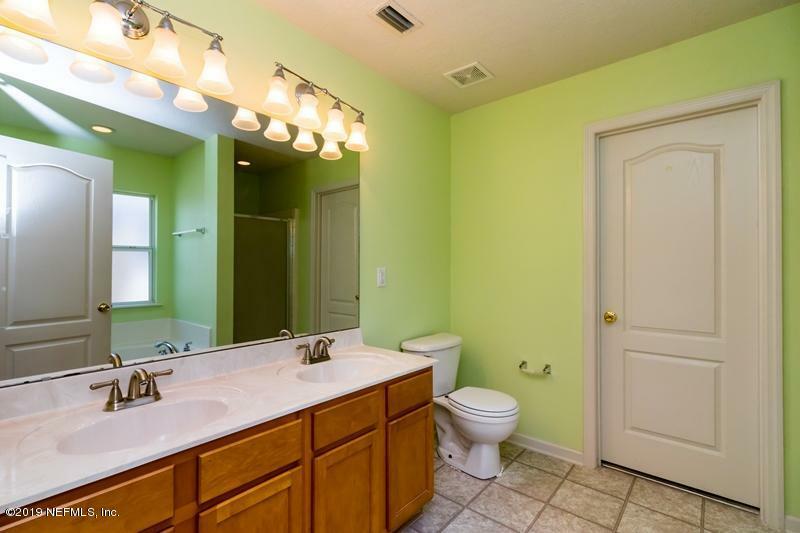 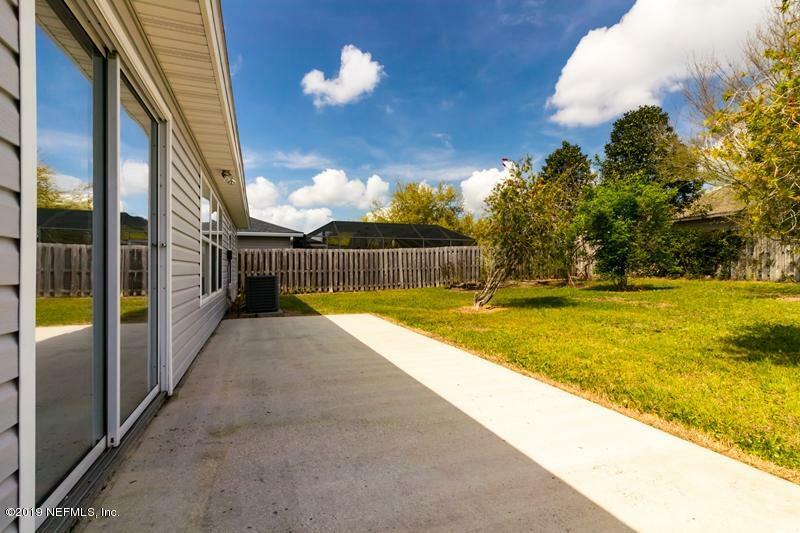 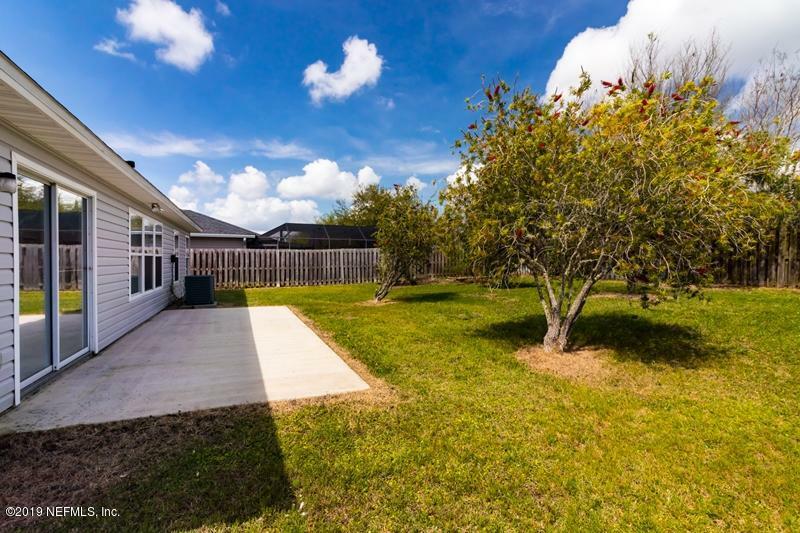 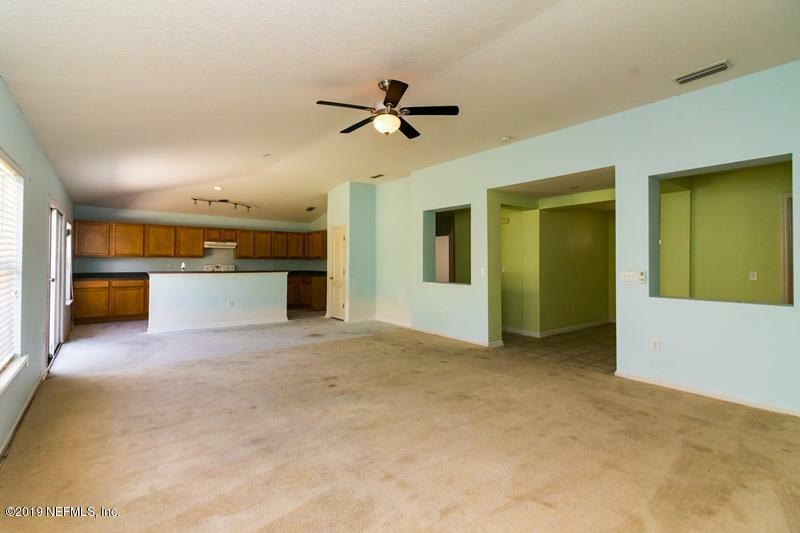 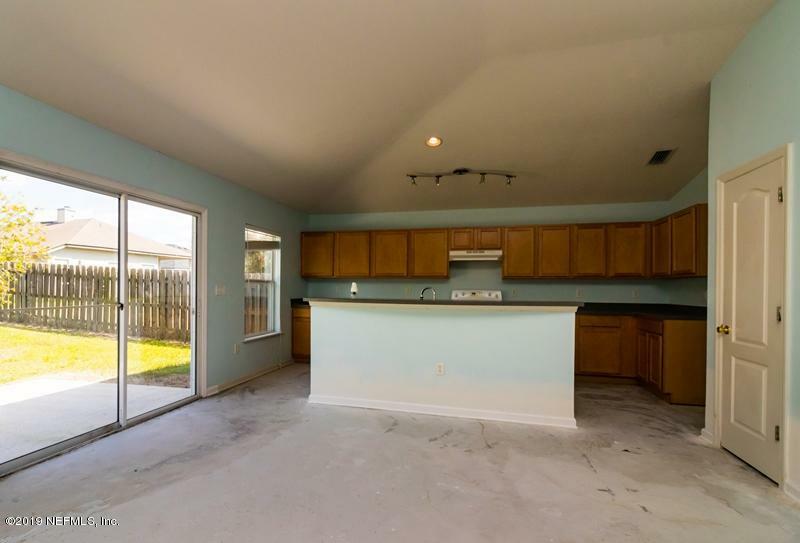 This home features: spacious living room, open kitchen with island over looking living room, split floor plan, master bath with his/her sinks, walk in shower, garden bath, two car garage, and fenced rear yard. 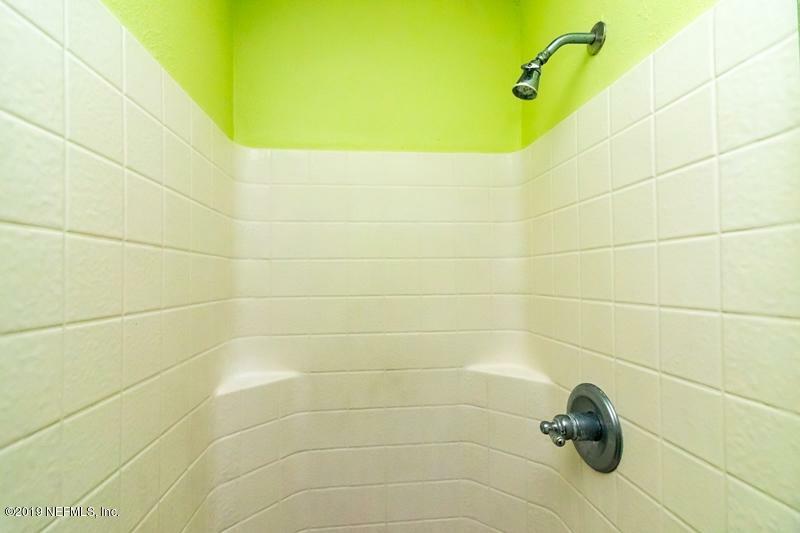 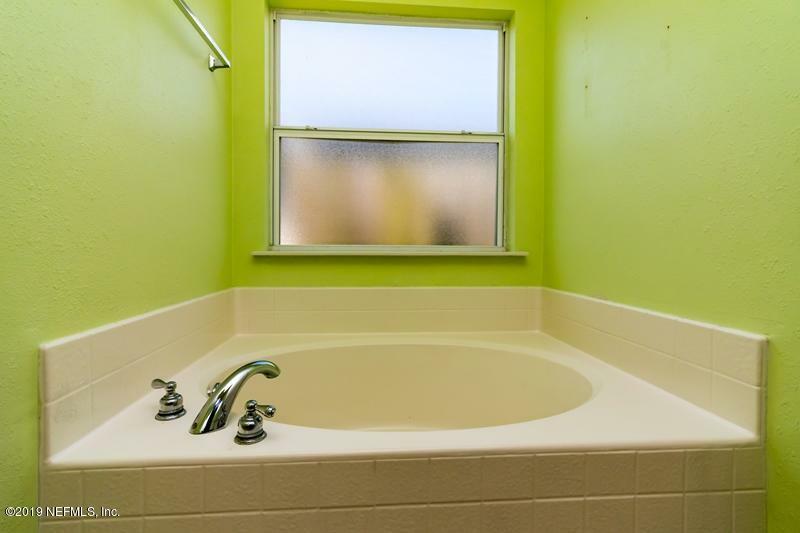 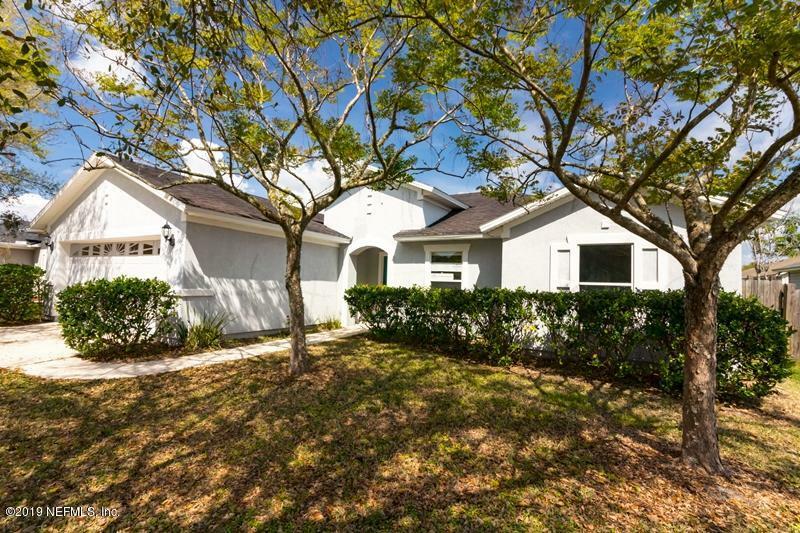 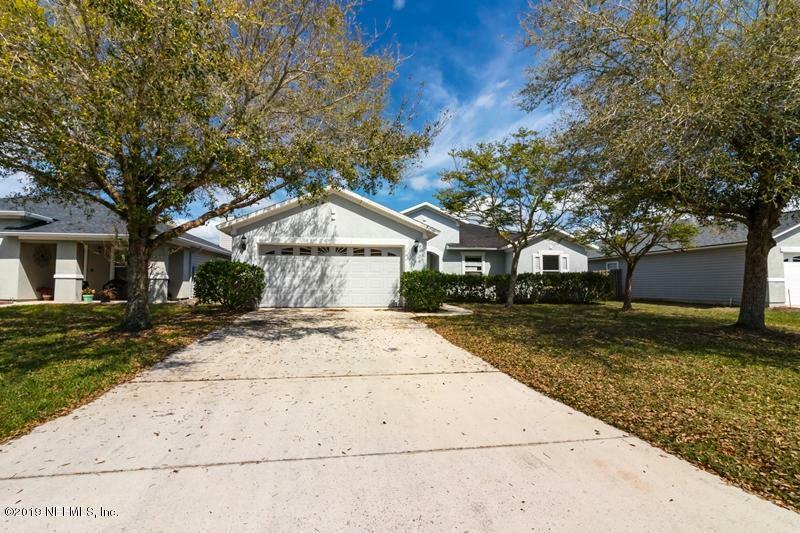 This home is within walking distance to Pacetti Bay Middle School. 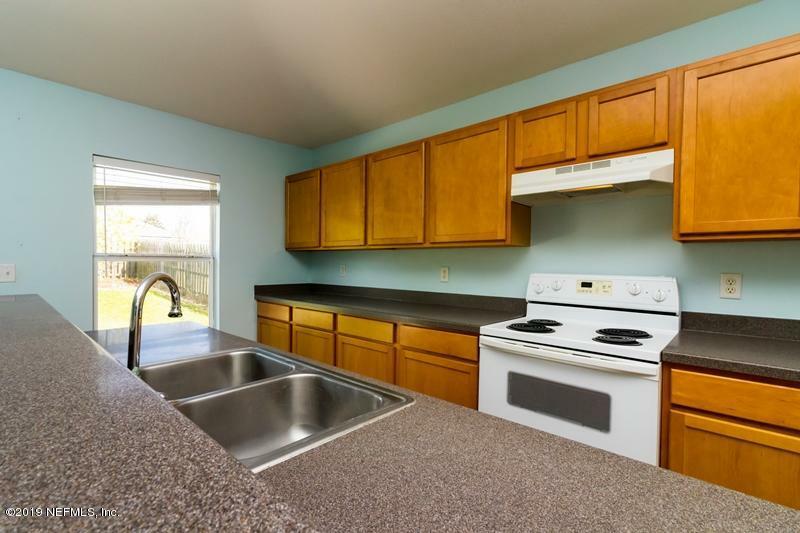 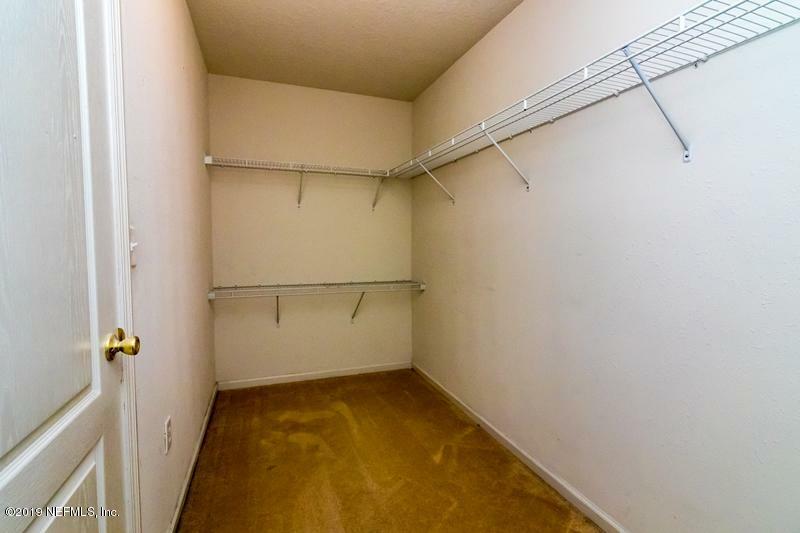 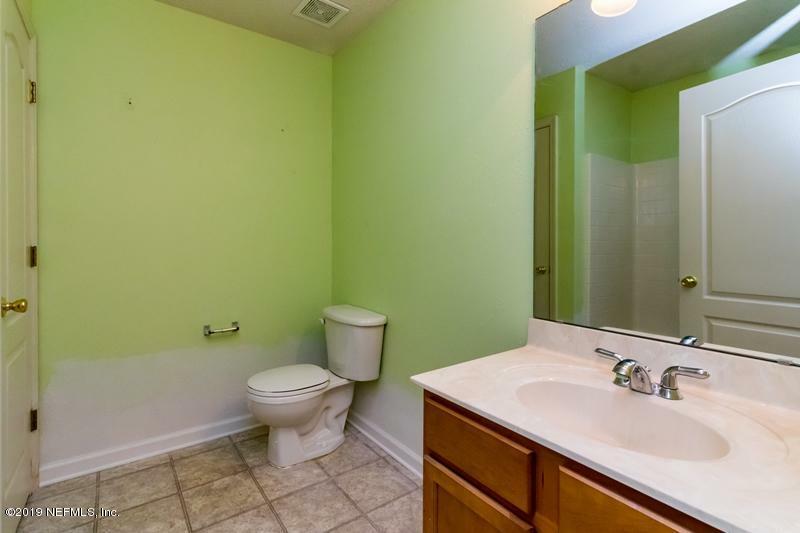 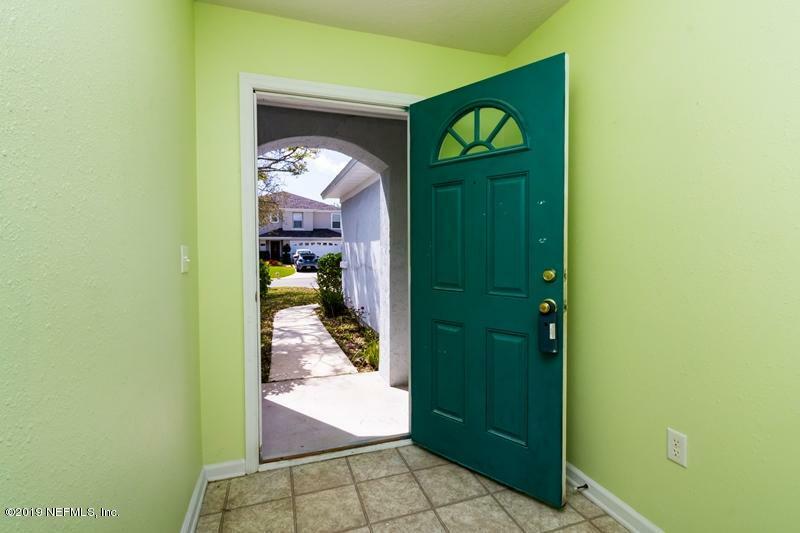 This property is eligible under the Freddie Mac First Look Initiative through 3/19/2019. 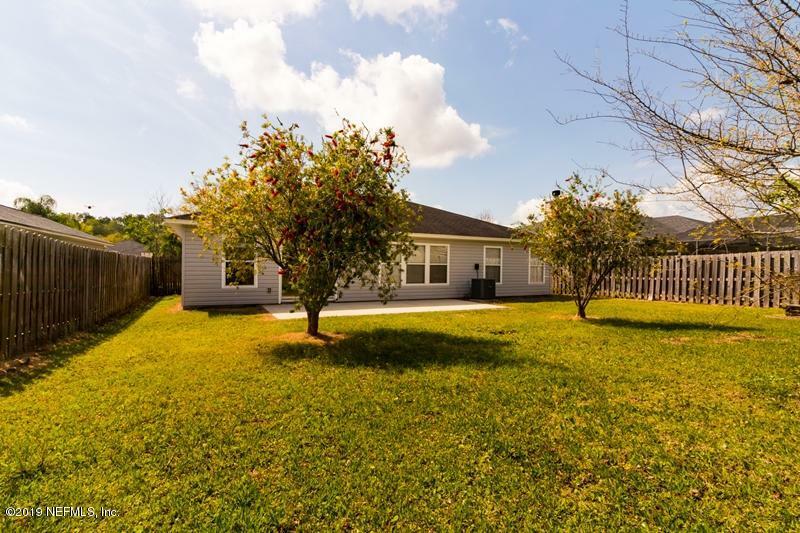 I-95 South from Jacksonville, Exit International Golf Parkway, right on Meadowlark, go past Pacetti Bay Middle School, right on Dahlgren, left on Heather CT to home on right. 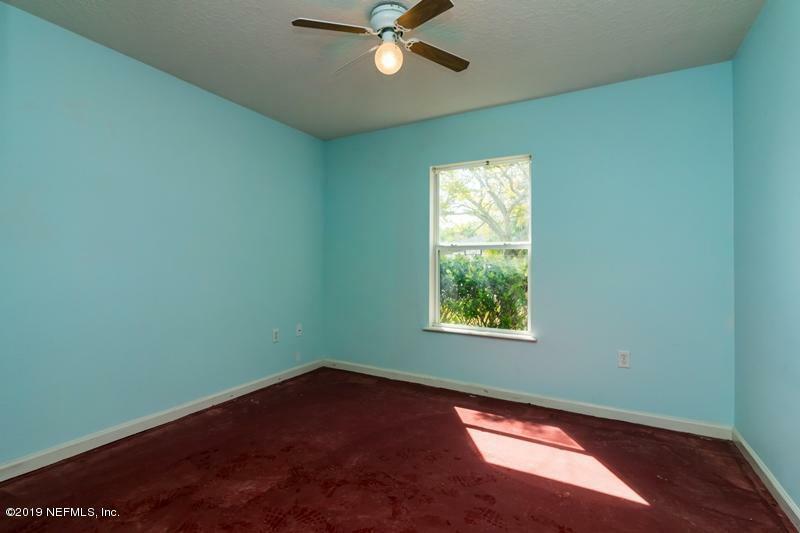 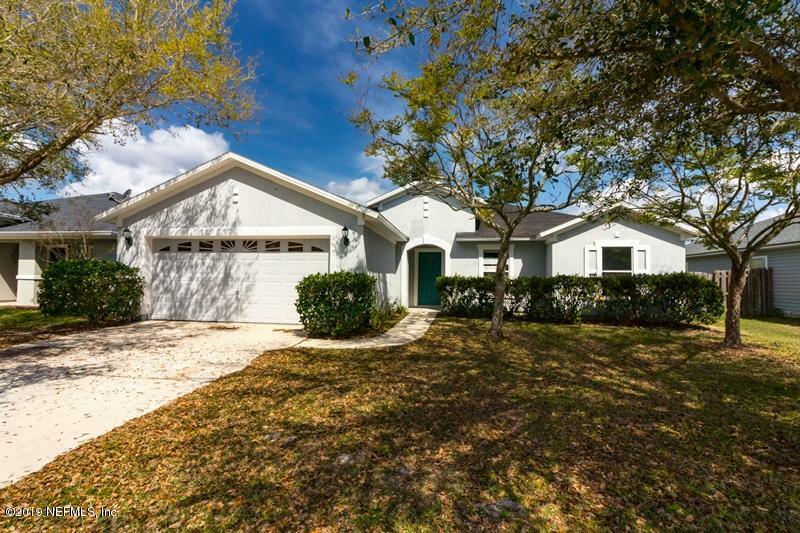 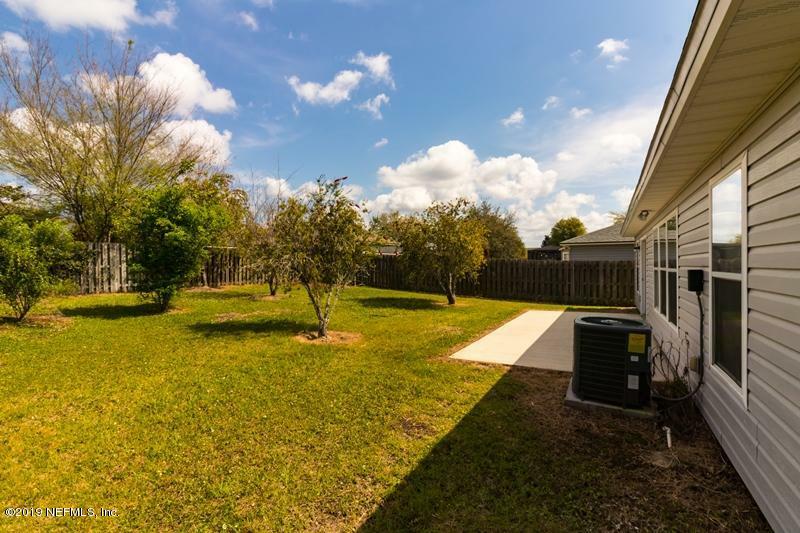 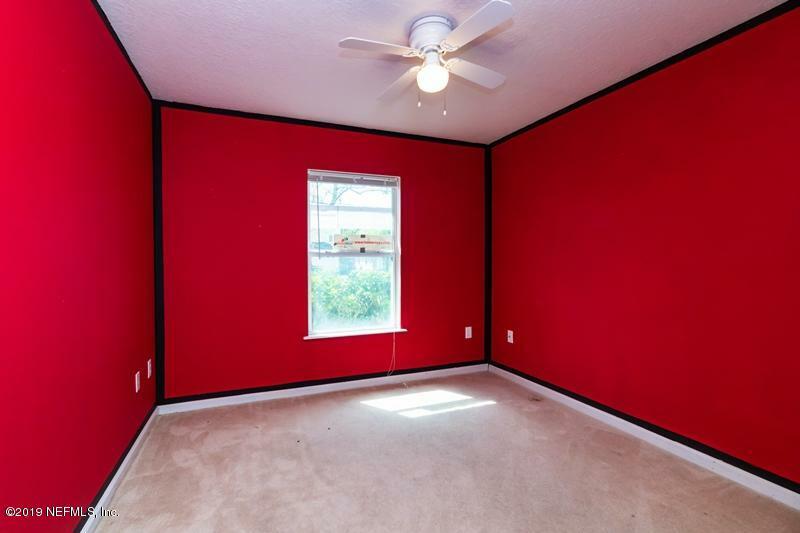 1408 Heather Ct is a 1,661 (*estimated) square foot home with 3 bedrooms and 2 bathrooms located in St Augustine FL, ST. JOHNS County. 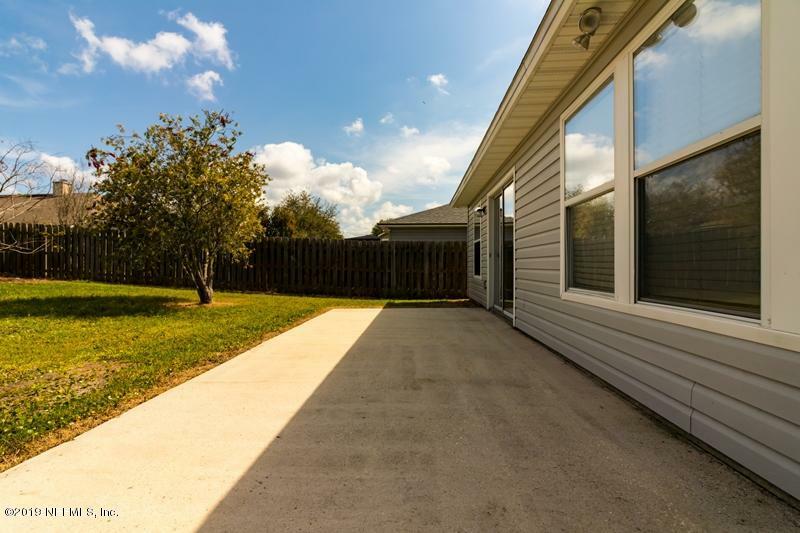 This property is listed for sale at $224,900 and is currently active and accepting offers.